Why won’t the Government make pensioners a priority? In recent months, Sears Canada was exposed for paying out millions to its executives and owners, while walking away from its pension obligations . Sears’ funding priorities and subsequent insolvency has put more than 16,000 pensioners at risk of losing 20% of their pension, as well as their health, dental and life insurance benefits. Imagine if your employer asked you to take a 20% cut in pay? The problem with this – other than the obvious – is that Sears’ actions are legal. Legislation allows companies to maximize its returns and pay out secured creditors, like banks and bondholders, before its pensioners. That’s why CARP, the Canadian Federation of Pensioners and Leadnow are demanding that the Liberal Government show leadership and change the law to make pensioners a super-priority. To move them to the front of the line so pensioners are paid in full before secured creditors are paid a dime. Specifically, CARP and its supporters are asking the Federal Government to amend the Bankruptcy and Insolvency Act and the Companies’ Creditors Arrangement Act to give pensioners super-priority. More than 40,000 concerned Canadians have taken action to support amendments to Canada’s bankruptcy laws to protect pensioners by giving them super-priority. But the Government hasn’t responded to the public, and pensioners’, concerns. There’s a myth that it’ll have a significant negative impact on the bond market. But history – and CARP’s latest White Paper refutes this. Read Super-priority for Pensioners: An Impact Assessment and Policy Prescription. Put Pensioners First: The Issue, History, and Solution. 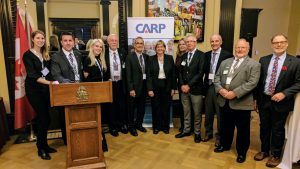 CARP Meets with Dozens of MPs to demand pension protection. 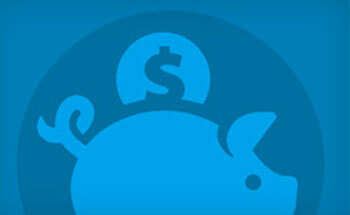 Making Pensioners a Super-Priority, by Wanda Morris originally published in the National Post. 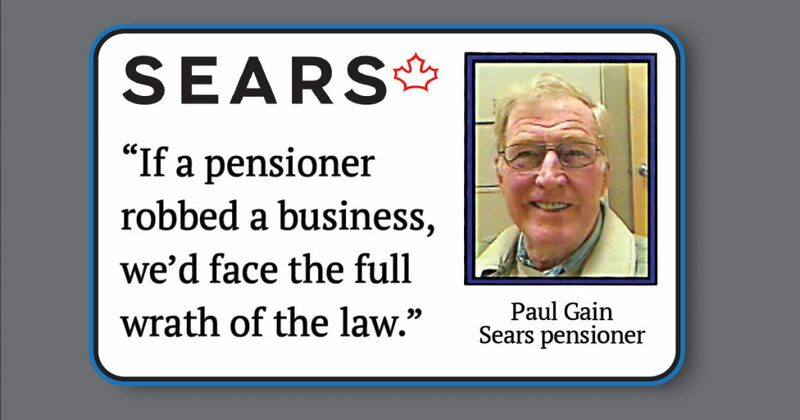 More than 16,000 Sears Canada pensioners face combined pension losses of $250 million since Sears became insolvent in June, 2017. Sears Canada paid out $9.2-million dollars in retention bonuses to executives while cutting pension obligations by 19%. 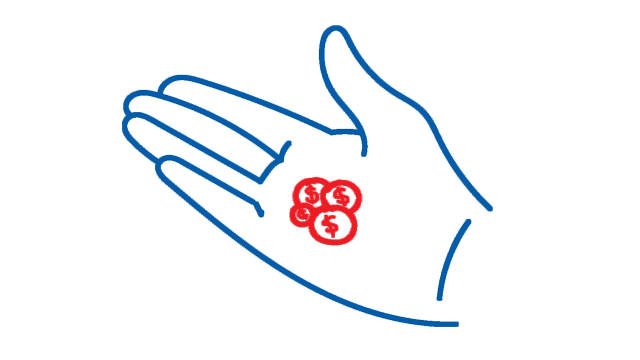 In 2015, 4.2 million employees had defined benefit pension plans according to StatsCan; 1.3 million of them are with private companies that face the risk of bankruptcy or restructuring. 2,900 laid-off employees were let go with no severance or pension benefits.